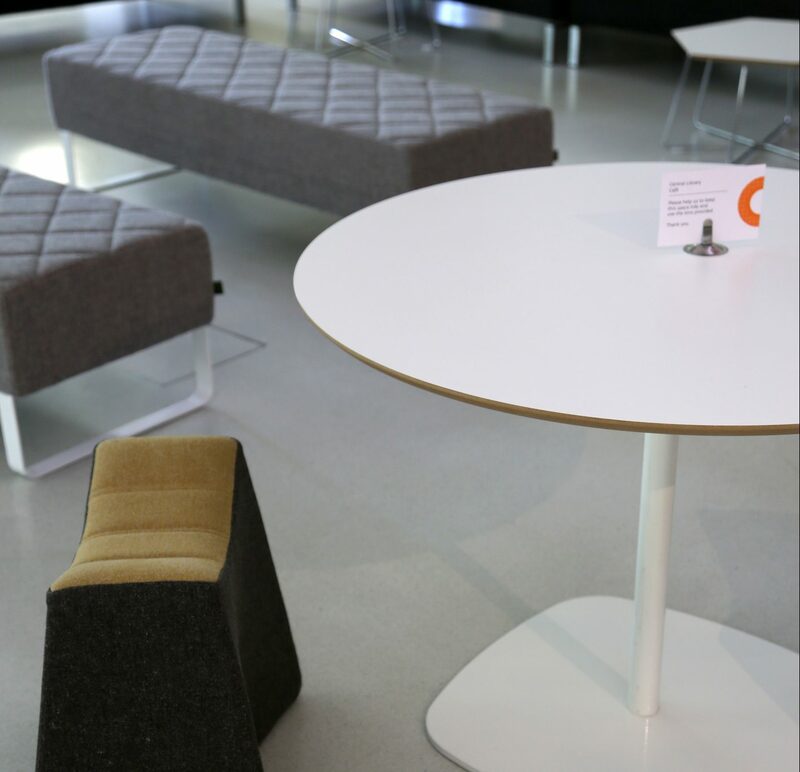 A simple thing done very well; the Naughtone Ped table is pared down to a beautiful brushed aluminium finish and soft square shaped base. 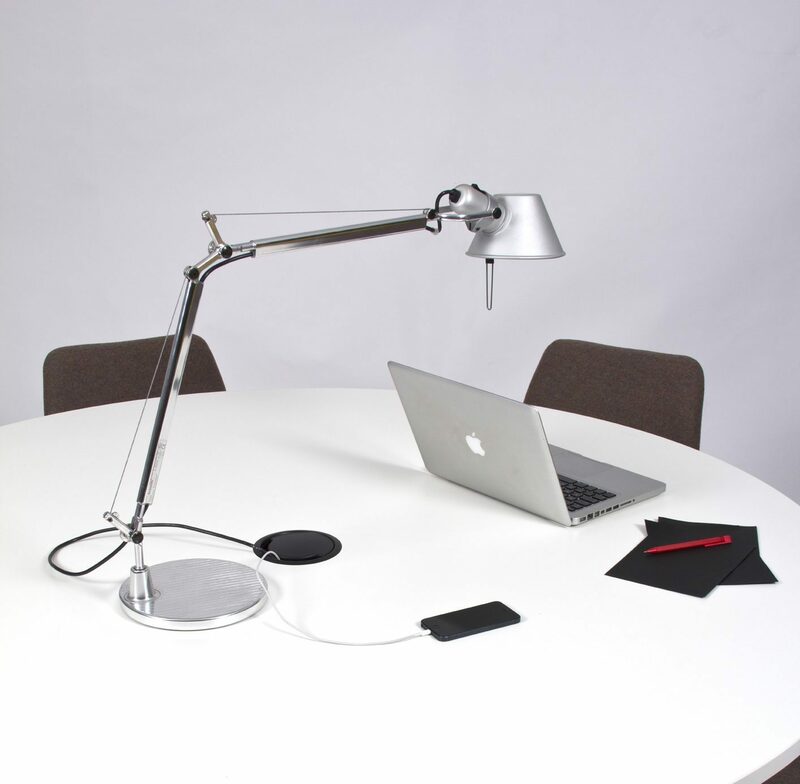 Use the ped table wherever you need a product that performs so well you don’t even notice it. 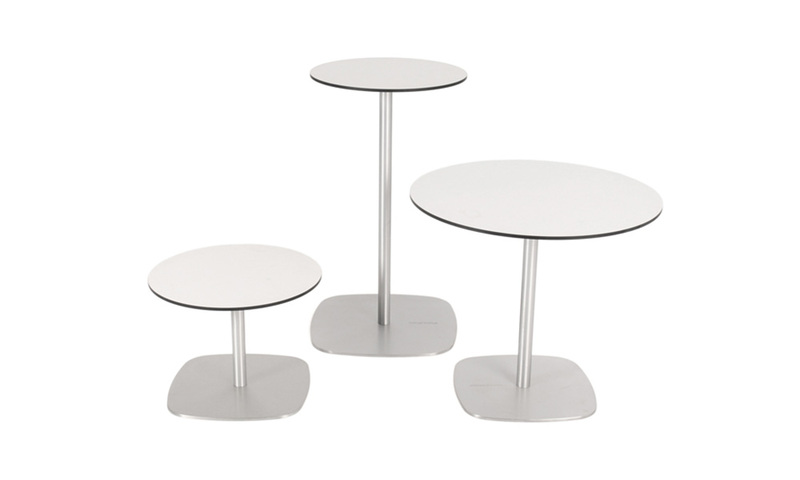 Available in: Low Coffee Table with square and round top. 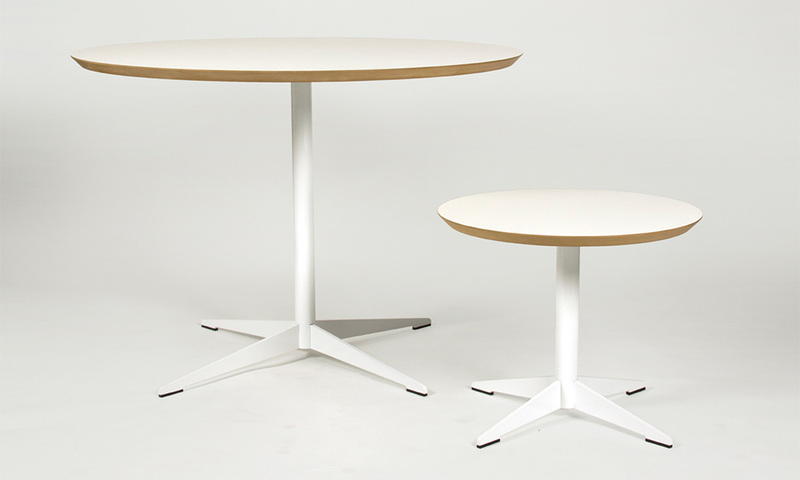 High table in round and square tops. Round table top in 3 variations. 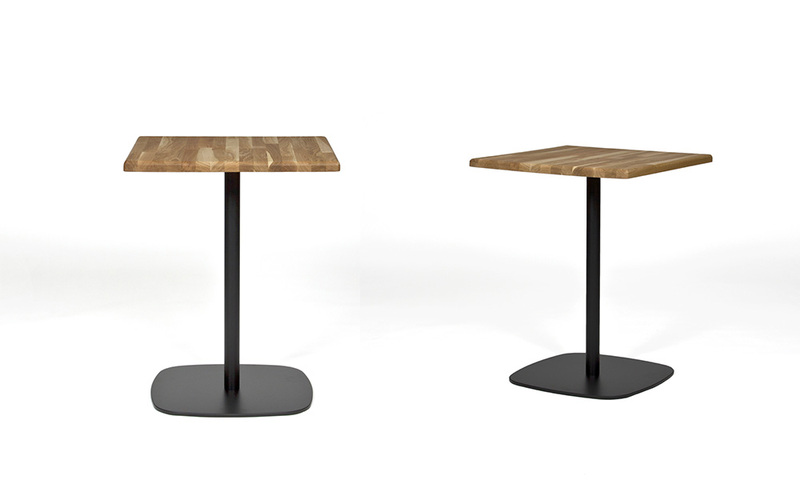 Square table top in 2 variations. 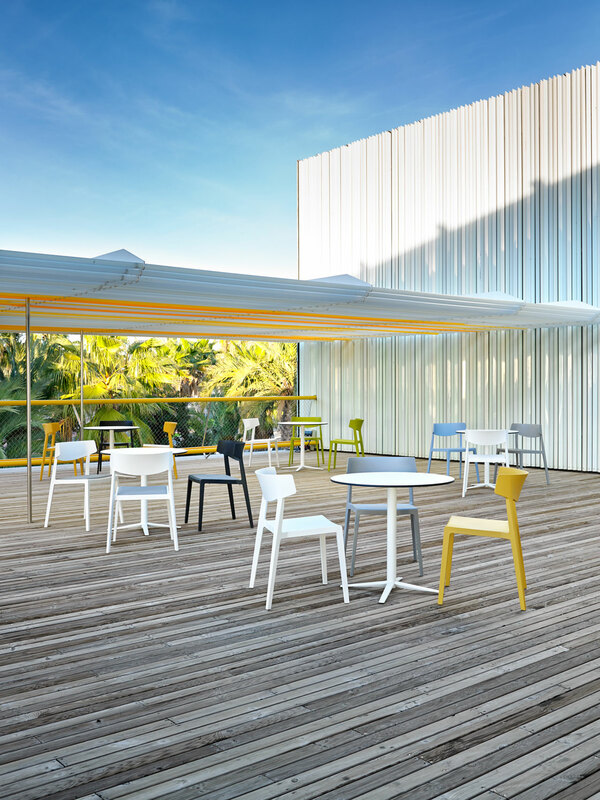 Ped is manufactured in solid aluminium, crafting a sturdy a long lasting surface. The surface has a brush finish applied before a coat of lacquer is baked on.